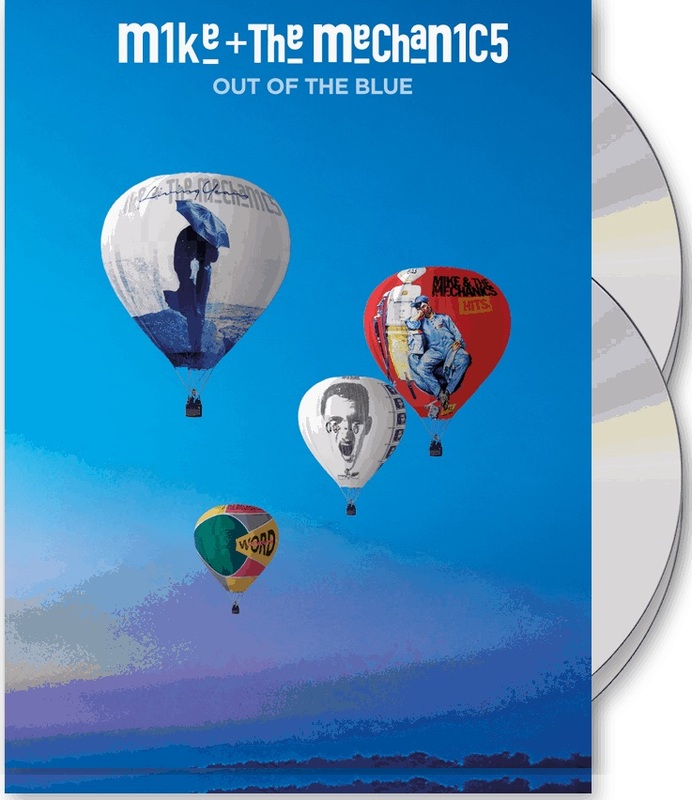 A great success for Mike Rutherford and his Mechanics: Out Of The Blue enters the British UK Album Charts at number 7! This is their highest chart position since 1988's Living Years, which peaked at number 2. Their last album, Let Me Fly, also entered the Top 10, peaking at number 9. In Germany, Out Of The Blue enters the official album charts at number 40, their first Top 40 album since Rewired in 2004. Mike + The Mechanics have just finished a massive UK-tour and are currently on tour in Germany. Turn It On Again - The Hits brings all "short" milestones onto one double-album.